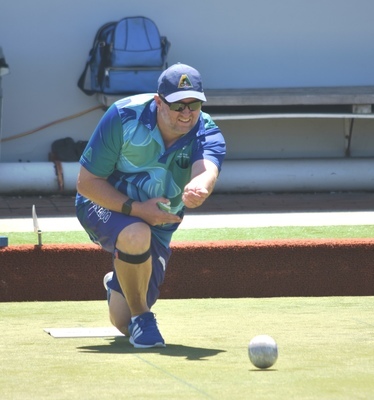 The return to the greens for round 13 and the first match in 2019 has provided Ocean Grove Tuesday Pennant teams a mixed bag of results. Division One-1 hosted fifth placed Geelong RSL who still had their hopes set on a top four finish. With only one blemish to their record so far this season the Grover’s proved too consistent across the board as they recorded a clean sweep of rink wins and a twenty two shot margin. Elaine Price, Jeff Howarth, Rod Brehaut and Faye Richardson were the Grover’s best winners with a 28-12 win. 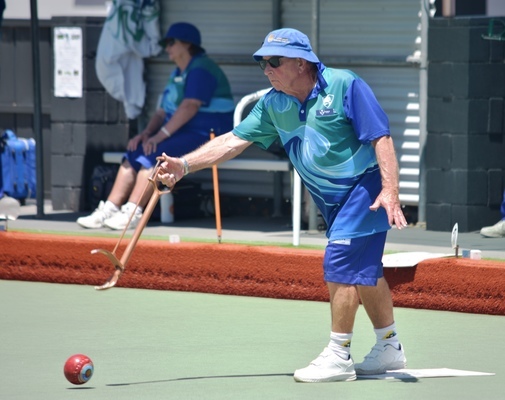 The defending Midweek Pennant Division One champions will now look ahead to a round fourteen blockbuster when they head to take on third placed Queenscliff. Marg Carroll skipped her side to a 20-20 draw whilst Val Cook 24-23 ensured second placed Torquay did not get it all their own way on the Torquay surface in Division One. The end result a Torquay win however the Division One-2 side returned to the clubrooms satisfied they had made their opposition earn their win. Despite suffering a loss in round thirteen the Division Four team still find themselves in third place and this week face off with eighth placed Geelong. The Grover’s welcome back skipper Liz Braley ahead of the clash which should steady the side as they aim to lock in a top four finish in coming weeks. Consistent team effort sees the Division five side on top of the table after thirteen rounds. With all three skippers sitting fourth, fifth and seventh on the Skippers table that displays the evenness throughout the rinks. Kerri Simpson along with Kevin Parker, Heather Allan and Peter Eberle were the ones that stepped up their game to lead the side to the overall win. 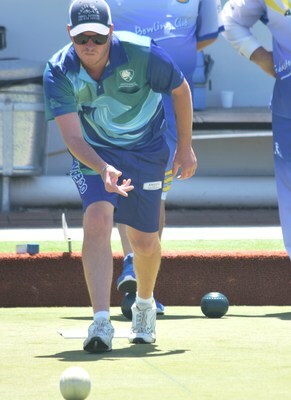 Simpson recorded the match winning 31-18 rink result. Consistency will be the key as they take on second placed Torquay this week. Second spot and hopeful of a double chance finish to the season is the same scenario in both Division Six and Division Seven. 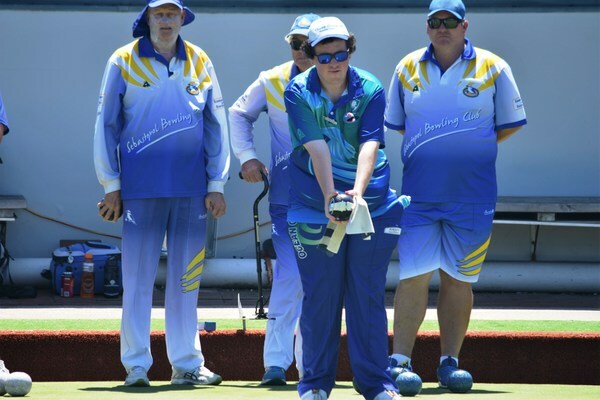 Coming off wins last week the sixers dominated against Portarlington with wins to Heather Quilty 27-14 and Lorraine Oliver 32-12. 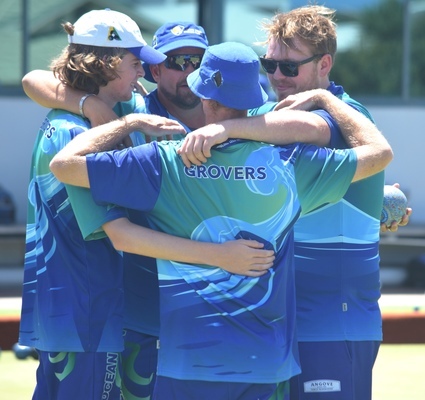 Our Seven-7’s just as impressive with their overall score line of 53-35 whilst the Seven-8’s have this week off after receiving a walk over from Drysdale. Just because there was no pennant scheduled over the Australia Day weekend did not mean there was a shortage of action on the greens at OG. Semi-finals of the Ladies Club Championship Pairs were played in conjunction with the Quarter finals of the Men’s Club Championship singles. Jane McMenaman and Nicole Shortis displayed their class as they proved too good taking the title against Betty Wilding and Lorraine Oliver. The final four of the men’s championship event took to the greens for the afternoon semi-final and looking across the green any of the four players capable to take the prestigious title this year. Leigh Mcilvenny went head to head with Will Collihole whilst Matt Flapper battled it out with Michael Allen. Collihole and Mcilvenny provided a contest worthy of a final which saw the margin never greater than four shots throughout the match. Collihole played a bomb to make a four whilst 20-22 down and then Mcilvenny on the very next end had the chance to make a three with his final bowl but narrowly missed. Collihole took the final end when scores were locked at 24-24 to earn his spot in the decider. Matt Flapper controlled the game against Michael Allen to set up the showdown which will be played at 4pm Friday 1st February. 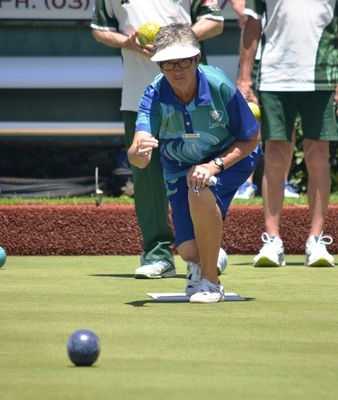 In conjunction with the Championship events 2-4-2 Australia Day Open Pairs were played with 26 competing teams with Dawn Cooknell and Brian Smith recording the best card of the day. 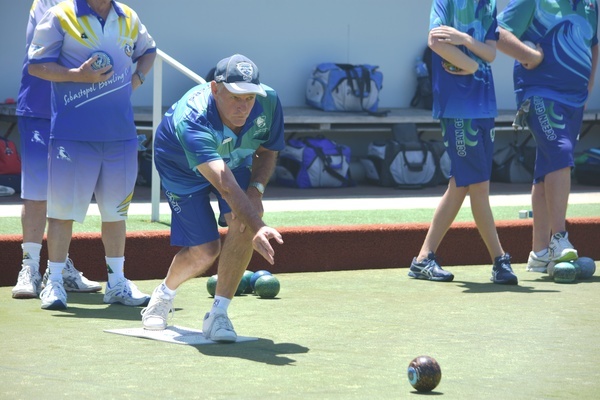 Brekky Bowls was played on Monday’s public holiday. 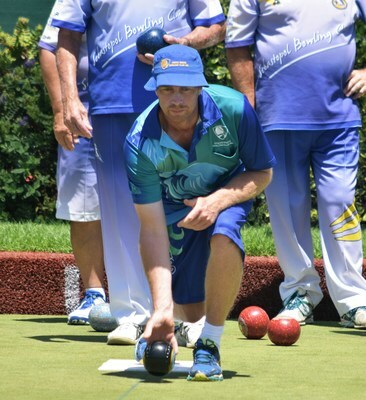 Brekky Bowls is used as our clubs fundraiser for Cottage by the Sea.